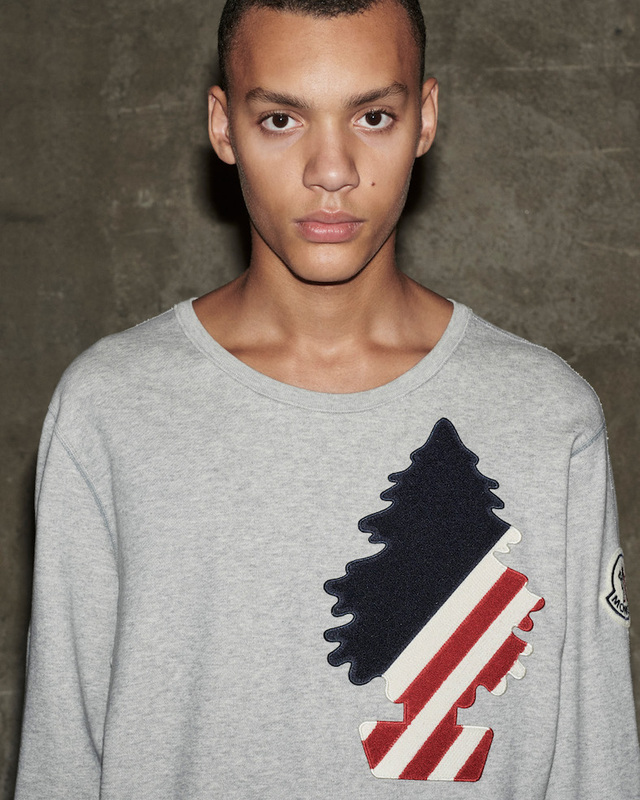 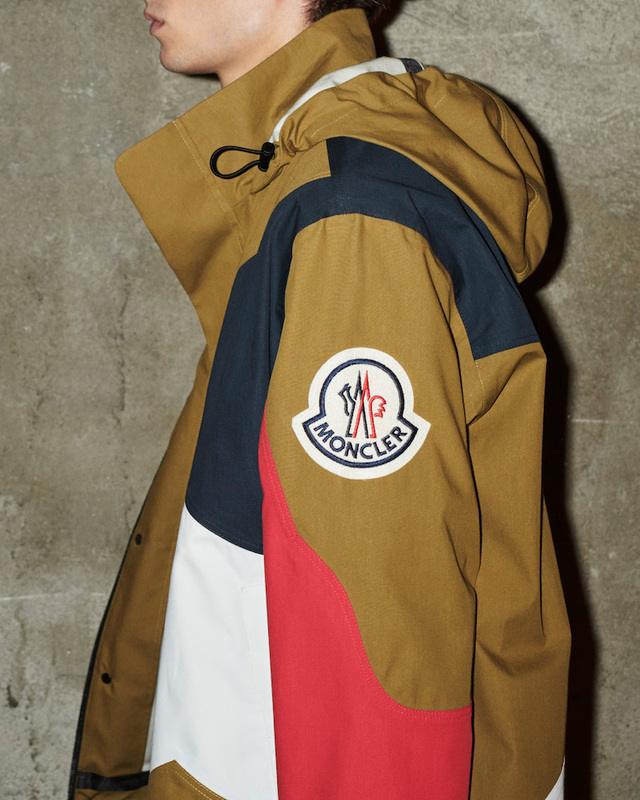 Moncler is ending January with the release of its long-awaited 1952 collection. 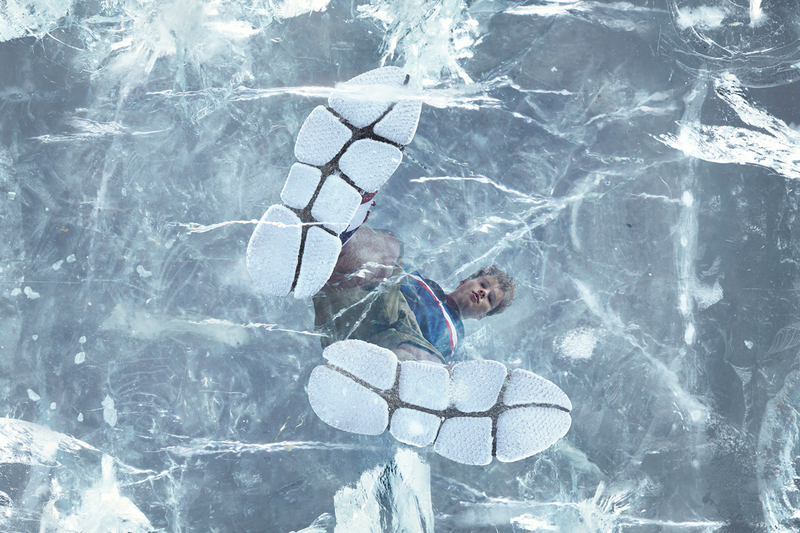 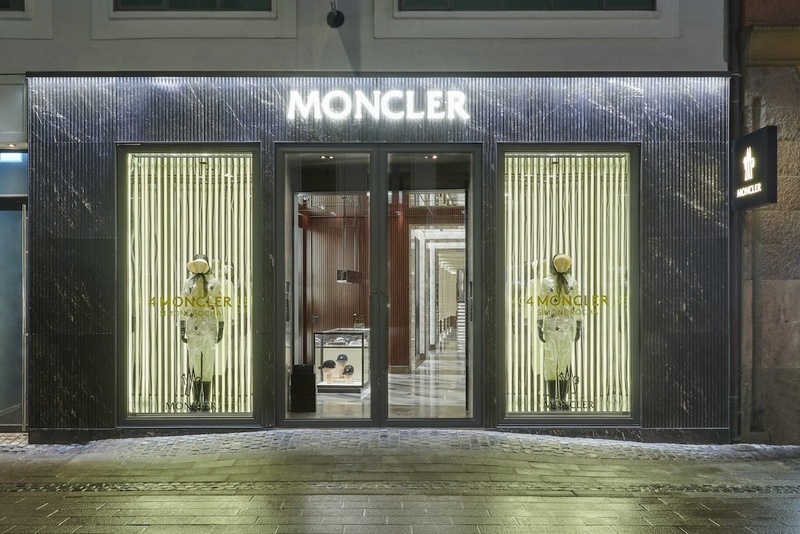 First seen in Milan, it is the second iteration of Moncler’s Genius series. 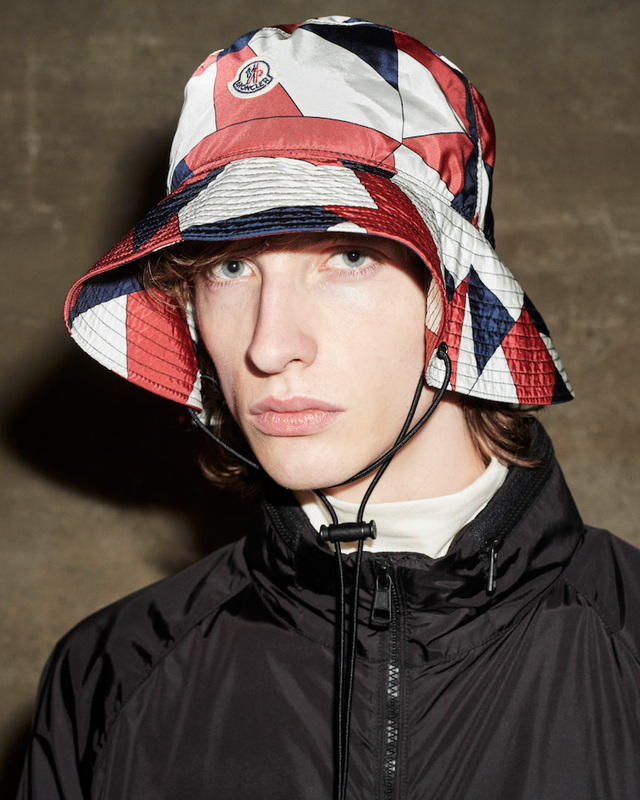 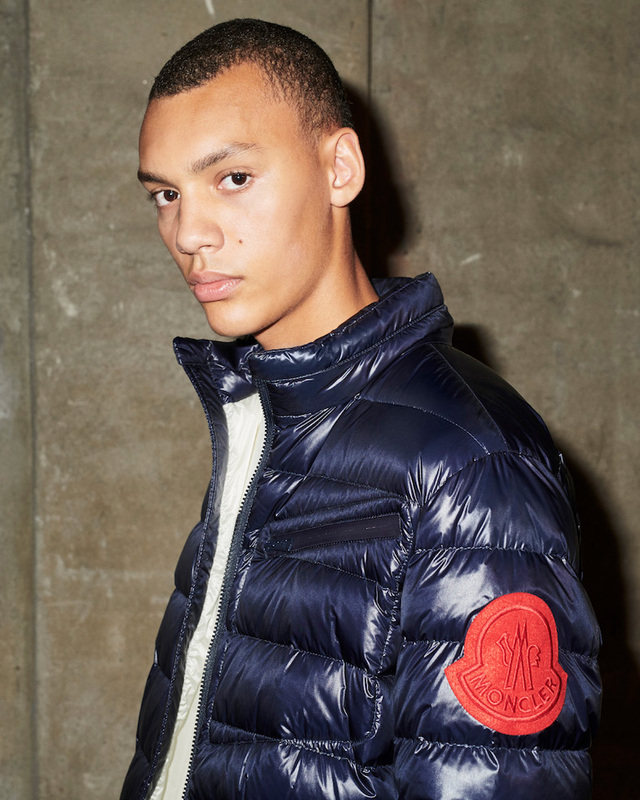 2 Moncler 1952 updates several of the label’s classic pieces, urbanizing the bold and vibrant staples for 2019. 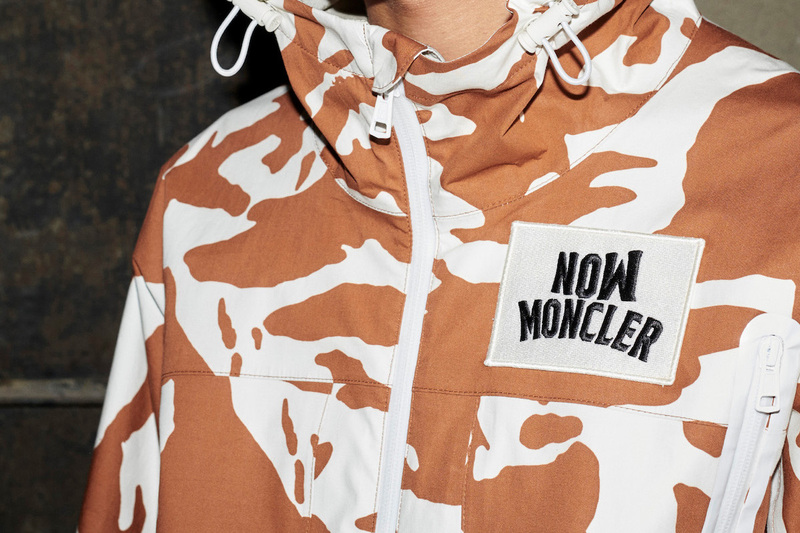 The collection features a multitude of prints (stars and letters spell out ‘Moncler’) designed alongside artist Hey Reilly, in addition to jackets and athletic pieces, including track pants and shorts. 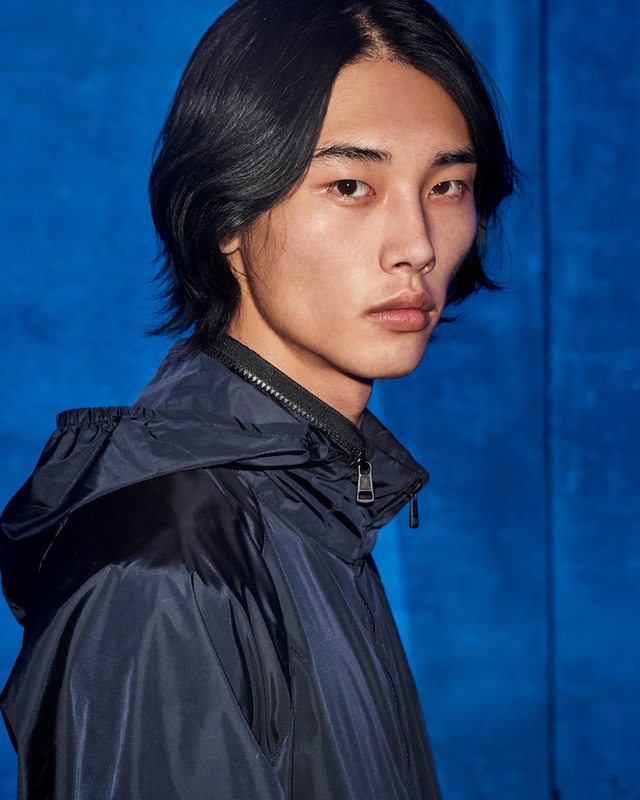 The abundance of color and patterns provide a sweet alternative to the traditional monochromatic overcast that dominates during the winter, and the use of active materials enables the wearer to face the outdoors with ease. 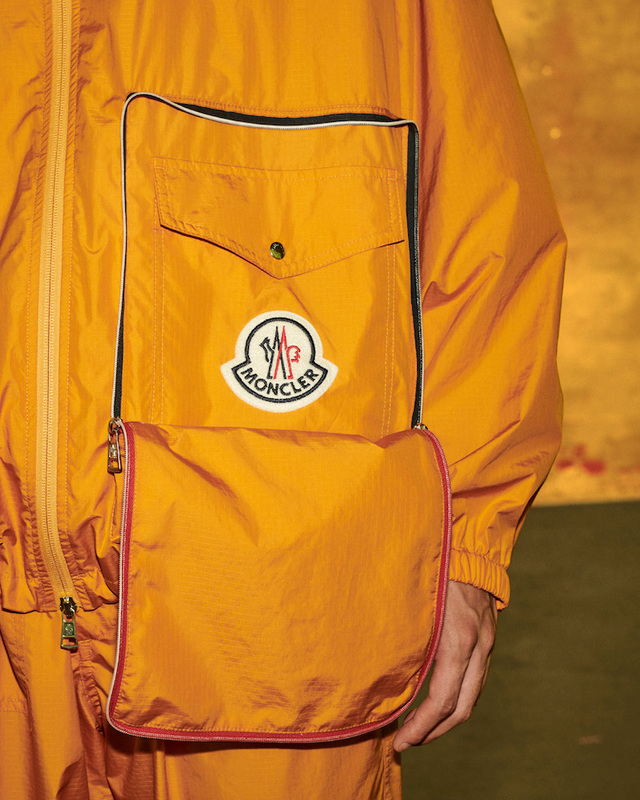 2 Moncler 1952 is available in stores and online now. 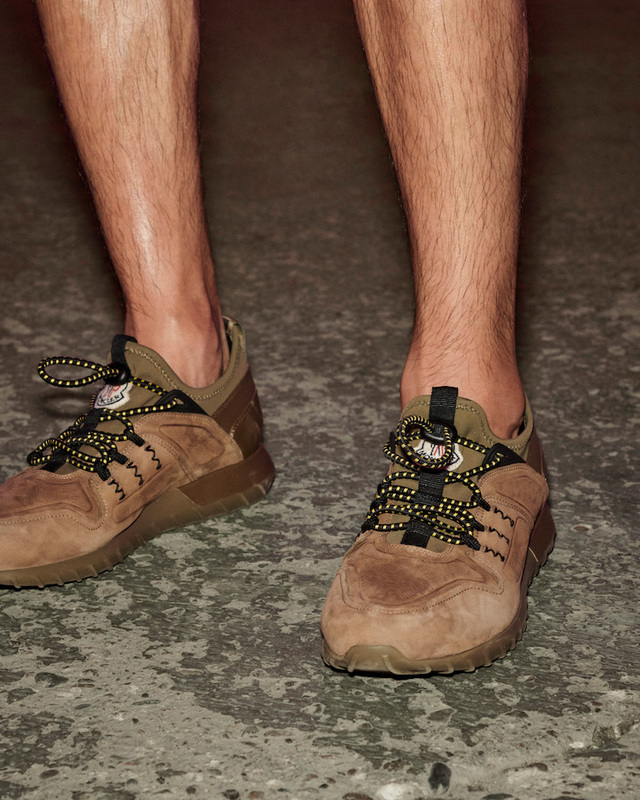 Check out some of the looks below.